Home Electric Vehicles EV Charging China’s electric car fast charging (GB/T 20234) to become world standard? China’s electric car fast charging (GB/T 20234) to become world standard? 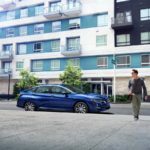 In North America, Japan and Europe, a little standards battle over fast charging connectors and protocols is brewing between the car makers. The Japanese carmakers are pushing CHAdeMO, the European and North American carmakers settled on the SAE Combined Charging System (a.k.a. 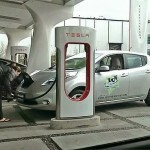 Frankenplug), and Tesla is going it’s own way with the Supercharger. The idea is to increase electric car convenience, increasing adoption of electric cars. But it means consumers are facing a situation like VHS-versus-BetaMax and in the back of my mind is the reality that both VHS and BetaMax were supplanted by DVD’s and now BluRay. Therefore, where the superior fast charger technology be developed? 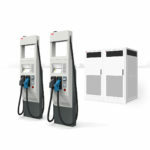 ABB, the electronics giant that’s making fast charging stations for both CHAdeMO and CCS, has announced a deal to roll out the worlds largest fast charger network. This is the same company that announced two previous largest fast charger networks, in Estonia and the Netherlands. This time it is in China. But rather than deploy CHAdeMO or CCS compatible chargers, in this case they’ll be compatible with a Chinese fast charging standard. The deal is with Shenzhen BYD Daimler New Technology Co., Ltd. (BDNT) to supply direct current fast chargers over the next six years for DENZA. ABB’s press release proclaims China will become the global leader for electric vehicle (EV) fast charging. That’s just a boast in a press release, or is it? Taking it at face value it means China’s fast charging will supplant both CHAdeMO, CCS and maybe even Tesla’s Supercharger? 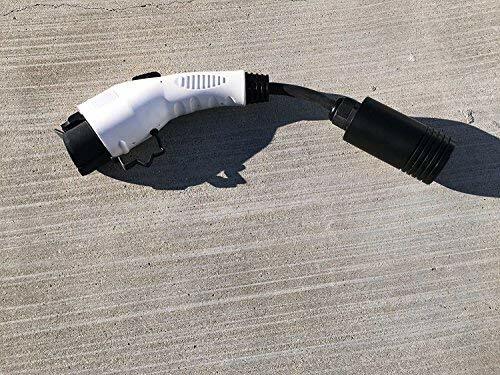 Those features are already existing in other charging networks, such as ChargePoint’s, or via in-car telematics that allow Nissan Leaf, Chevy Volt or Tesla Model S owners to remotely monitor charging status. But these charging units will also support fast charging, and be part of an infrastructure across China for fast charging. 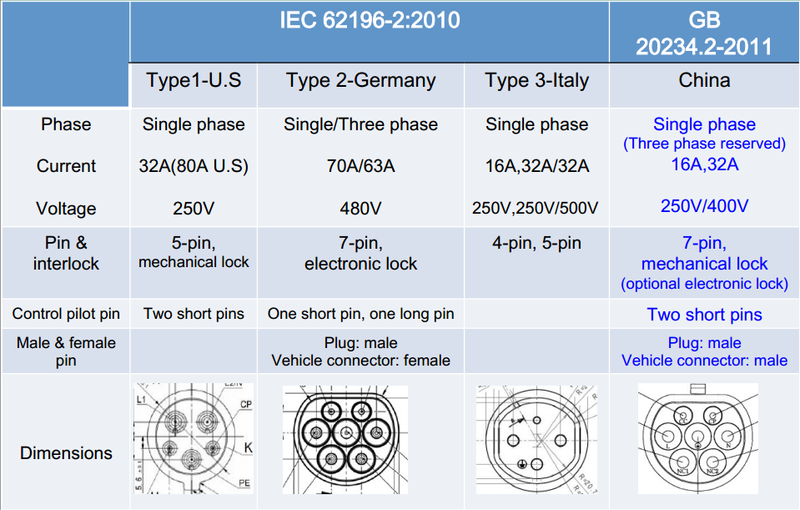 The charging standard – GB/T 20234 – is, according to this slide deck on EV Infrastructure and Standardization in China , similar to the IEC 62196 connector from Germany. The GBT standard supports both level 2 and level 3 AC, may even support three-phase AC, and supports 250 volt and 400 volt DC. While the pin layout looks similar to the IEC connector, the functionality is not identical. One difference is the Chinese GBT connector uses CAN BUS signaling for control, rather than PLC based control protocols. Okay, that was a bit technical – the bottom line is the GBT standard is yet another direction for EV fast charging that is similar to but incompatible with the existing fast charging standards. 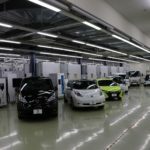 The potential here is that – because China is more gung-ho about pushing electric vehicle adoption than elsewhere – and because the car companies are looking to the Chinese market to increase car sales – it’s possible that whatever fast charging standard China chooses will, by weight of numbers, become the world standard. Maybe. All the car companies are salivating at the prospect of selling cars in China, or else already have a large presence in China’s car market. Therefore, as the car companies work on selling electric cars in China, they’ll have to implement the GB/T standard. Will they want to implement multiple fast charging standards depending on where the car is to be sold? Or will they prefer to implement one fast charging standard to use around the world? Zurich, Switzerland, Feb. 13, 2014 – ABB, the leading power and automation technology group, announced a strategic collaboration today with Shenzhen BYD Daimler New Technology Co., Ltd. (BDNT) to supply direct current fast chargers over the next six years for DENZA. China will become the global leader for electric vehicle (EV) fast charging. 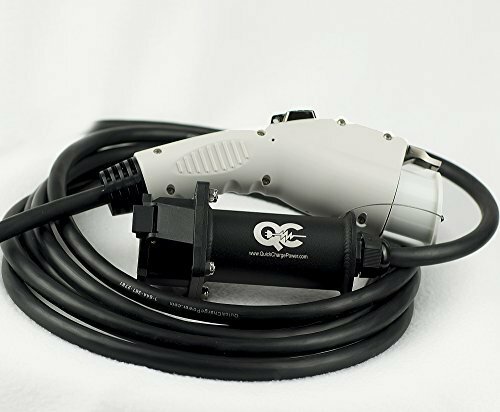 The wall-mounted chargers will have a number of innovations designed for user convenience and safety, such as a mobile app that allows remote monitoring and control of charging sessions, with the option of charging status change notifications. First deliveries are expected in mid- 2014. The charging solution will be sold through DENZA dealerships along with the vehicle. 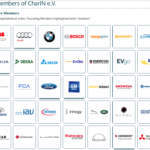 EVs are one of China’s seven emerging strategic industries. ABB and DENZA will work together to help support China’s efforts to increase sustainable mobility. The Chinese government has introduced a direct current (DC) fast charging “GBT” standard to encourage technical innovation and stimulate market acceptance of EVs. The urban charging infrastructure will be a key driver for EV adoption. The GBT standard will give Chinese consumers the opportunity to conveniently charge their vehicles at home or at public charging stations. Public DC fast charging is expected to be rolled out in China in the near future. The fully electric DENZA car is designed for journeys of more than 200 kilometers and is among the first long-range EVs to go on sale in China. 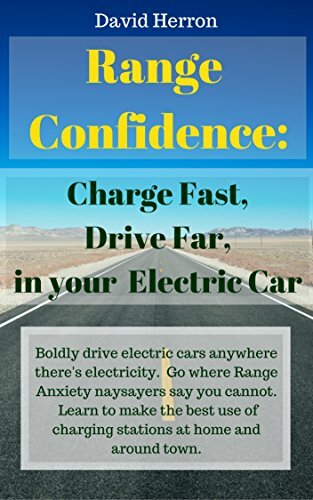 Market research shows that consumers value long-range EVs, but expect short charging times. DENZA will offer its customers the convenience of fast charging at home, at work or at public charging stations. China, Chinese Fast Charging, Fast Charging. Bookmark.